See more pictures at Picasa album. 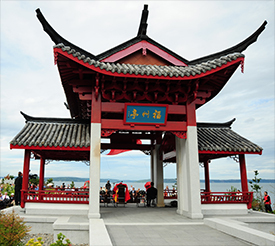 The Tacoma Chinese Reconciliation Park is a special project undertaken by the City of Tacoma, in close collaboration with the Chinese Reconciliation Project Foundation. 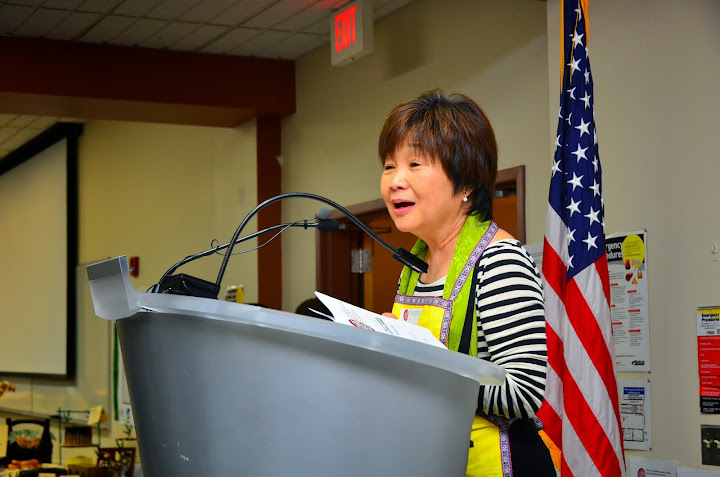 Annual Dinner & Auction Success!